With a low-maintenance exterior and front-entry garage, this charmer promotes easy living. 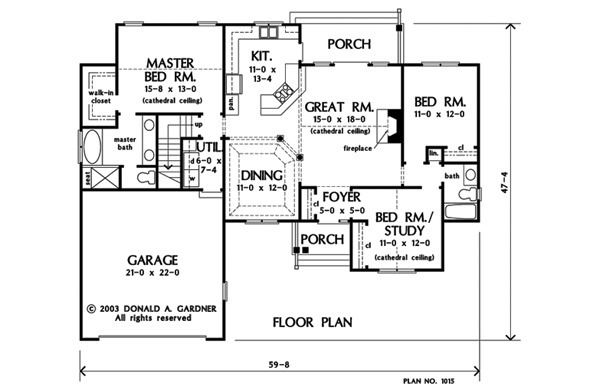 The family-efficient floorplan is designed as a step-saver and allows a natural traffic flow in the house plan, while a bonus room and study/bedroom provide flexibility. Custom-styled features include decorative ceilings, an angled cooktop counter and columns, and this house plan's fireplace beckons relaxation. 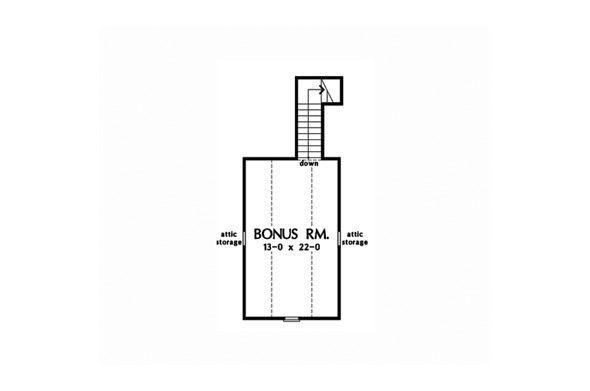 1st Floor: 1535 Sq. 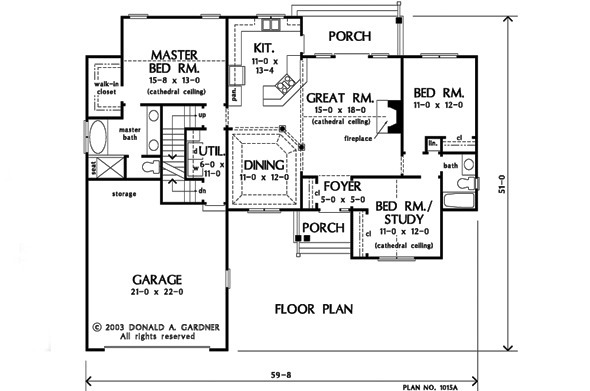 Ft.
House Dimensions: 59' 8" x 47' 4"
Kitchen : 11' 0" x 13' 4" x 9' 0"
Porch - Rear : 15' 4" x 6' 0" x 9' 0"